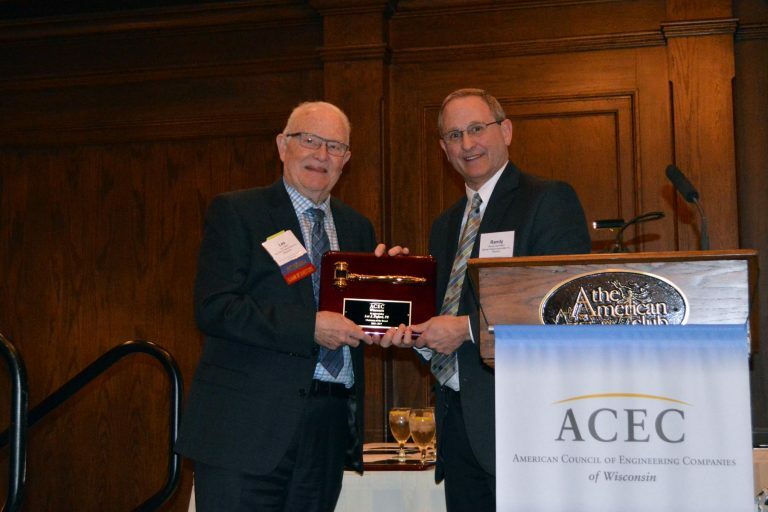 Les Fafard, PE of Short Elliott Hendrickson was honored at the ACEC WI Awards Banquet for his service on the Board of Directors. 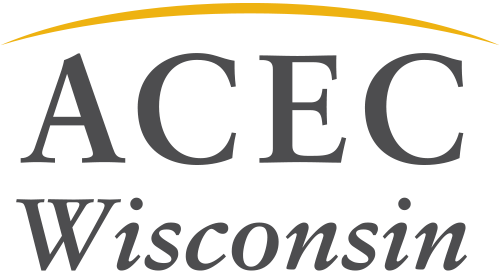 Les has served on the Board and on multiple other ACEC WI committees. 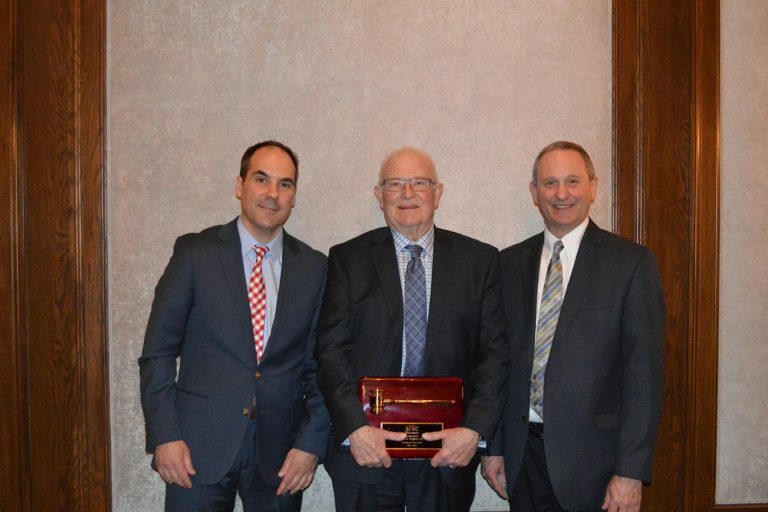 His service to our organization is outstanding and it was great to recognize his volunteer work last Friday.